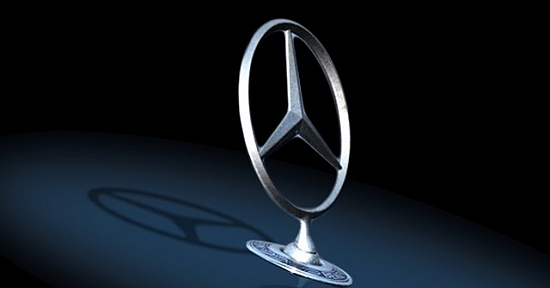 We offer our air-conditioned vehicles (Mercedes) without label. Every chauffeur is multilingual, you can relax on your trip to the Airport or hotel, on a sightseeing tour or the transfer from the station. Our drivers are dressed correctly, ladies in suit or costume, gentlemen wear suit jacket. Some prices incl VAT follows, of course we provide you individual tours, please send us a mail or use the form. Waiting periods are charged with Euro 100,- per hour. please fill in the form, or telephone us.